Basically, this means we get your brand out there in as many consumer friendly ways as possible. We utilize search engines and every other tool possible to make your brand an easily recognized resource. The idea is to make your company understandable and accessible to the common man. 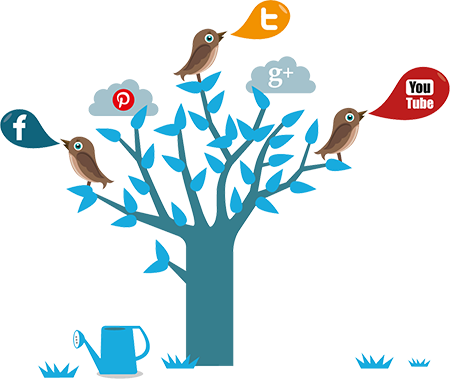 This means that your company’s message will spread throughout the Internet like wild fire as well as by word of mouth. The last thing this includes is making sure people you most want to reach are exposed to your product. All of this can be and is accomplished through Moore Studios.